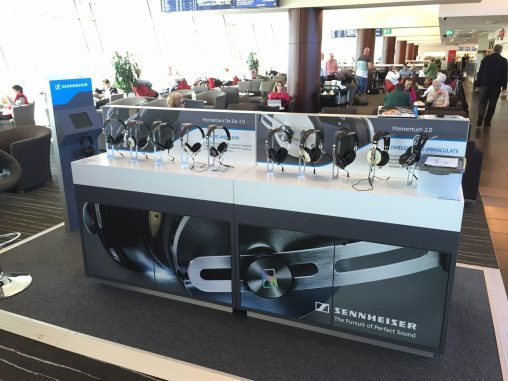 This week has seen the release of several new audio products targeting very different sectors of the market. Here’s a collection of what’s now on offer, each with a curated piece of music to set the mood. If nothing else, this page serves to highlight just how diverse audio options have become — there really is something for everyone — so sit down, crank up the volume, slip on some headphones and enjoy this excursion into the world of niche audio. 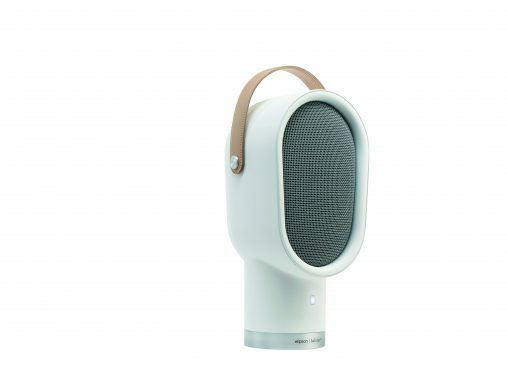 While the populist brands are slumming it in the $100-$200 price band, French brand Elipson is sticking to its heritage of creating “pure and natural sounds”, this RRP $499 Bluetooth speaker has an aesthetic comprised of raw wood, elegant fabric and brushed aluminium, hiding a 15-watt stereo amp and dual 3-inch drivers. Elipson was founded in 1938 by Bordeaux native Joseph Leon. Throughout his long career, Leon experimented with myriad speaker shapes — spheres, shells, cones, cylinders and even a ‘sound tree’ — in his forging of the “French-style school of sound”. 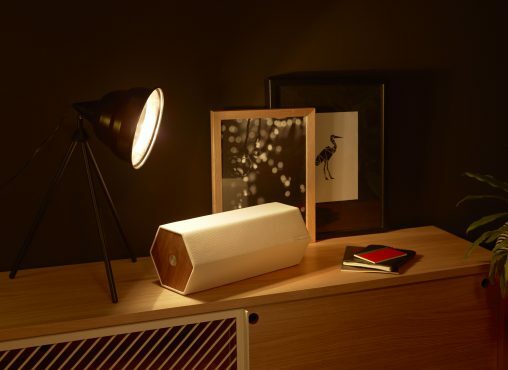 Following Leon’s death in 1987, his work has been carried on by a new generation of French audio impresarios, and the hexagonal form factor you see above was conceived by current director of creation Jean-Yves Porcher and Pierre Favresse, director of design at Habitat, a European homewares retailer. Another interesting form factor: the Elipson Lenny. Elipson is distributed in Australia by Audio Dynamics. Retro hipster cool is very chic right now. Everyone is wearing checked shirts with the top button done up, growing extravagant beards a la Chet Faker, eating exorbitantly expensive American-style brioche hamburgers and listening to the obscure Beastie Boys records. Crosley was founded in Cincinatti (Sin City) in Ohio, in 1920, by Powel Crosley. Along with his brother, Lewis, Crosley spent much of his adult life developing broadcast and audio innovations and the Crosley brand evolved into something of a renaissance corporation. While barely known in Australia, Crosley’s colourful Heartland heritage includes releasing refrigerators, cookers and automobiles, owning the Cincinnati Reds baseball team and manufacturing explosives for the Allies in World War II. Some reports suggest Powel Crosley invented the ‘Money Back Guarantee’. 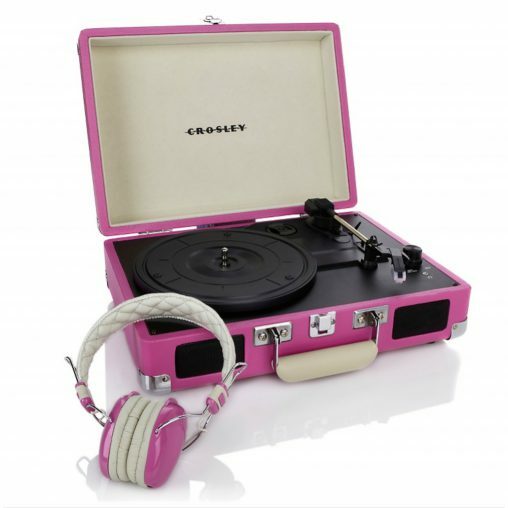 Crosley Executive USB Turntable (RRP $149). The Crosley tradition of invention and perspicacity died somewhat with Powel and now the brand is simply that. Appliances bearing the name are all OEMed by manufacturers like Electrolux or Whirlpool and the new audio range looks suspiciously like the goods seen at trading fairs in Hong Kong and China. 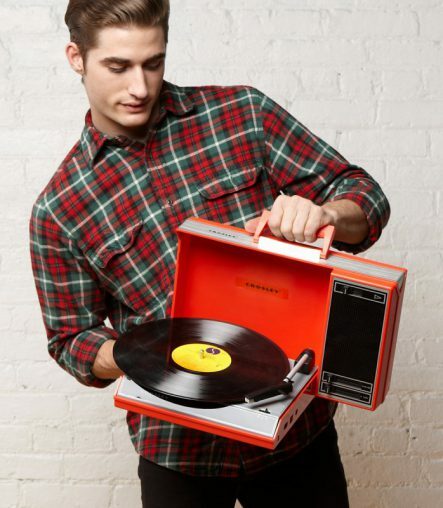 That’s not to be critical, however, as these new turntables serve a definite purpose, catering to users who want to experience scratching, older folk looking to convert their legacy LPs into MP3s and those annoying youngsters who want to spin records like some sort of modern day Casey Kasem. 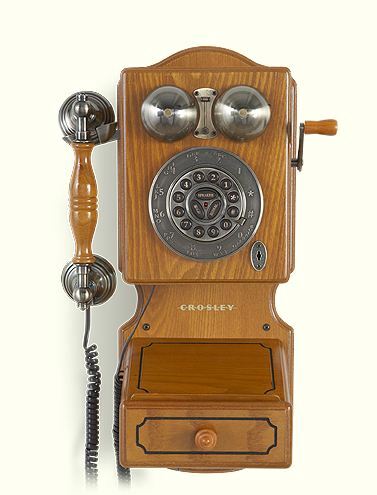 Crosley Country Kitchen Wall Phone. $124,999 buys not one, but two of these Dynaudio Evidence Platinum speakers! 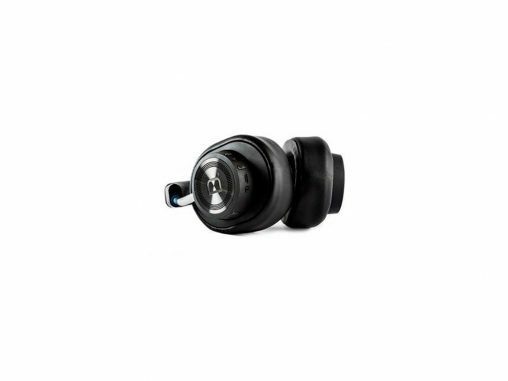 In addition to wholesaling its own much-loved brand, Sennheiser Australia distributes several other audio brands, including Bryston and Arcam. Unsurprisingly, these brands share a similar ethos to Sennheiser, giving audio quality primacy over such fleeting trends like colour and apps and Spotify connectivity. Dynaudio is a Danish brand that prides itself on Den-marking its range with completely Danish manufacturing. 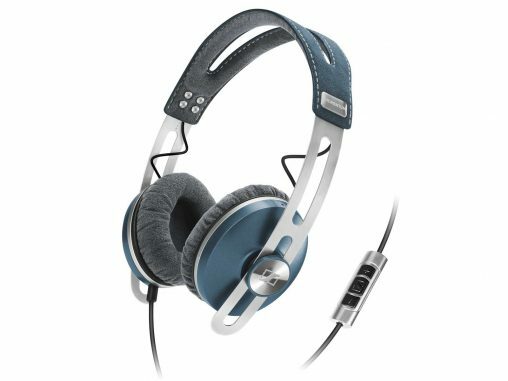 The new Confidence C1 Platinum range is for the audiophile who really wants to have the best. It’s RRP $124,999 so it’s ideal for a Macquarie banker that’s just received a quarterly bonus, a Premier League footballer looking to have the lads over or an aspiring New South Wales politician who is happy doing favours. Chatting to Dynaudio and Sennheiser staff this week — there’s been a conference in Sydney this week and dealers have been flown in from around Australia and New Zealand — and two clear types of prospective customer emerges. The first is the money-no-object-crowd that might only taste once or twice a year but only ever wants to drink the most expensive champagne (while vaskning a bottle in the Scandinavian tradition) and the second are the true audiophiles. These purists often save up and trade up through the ranges, buying a new set of speakers every few years and selling their old pairs to an aspirant on a slightly lower rung in what has developed into a mature used speaker market.